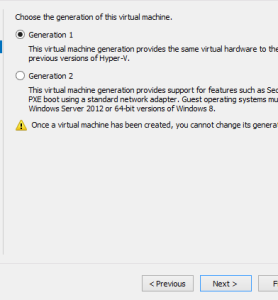 It seems like not too long ago I was posting about how to get the ARE Practice Exams to work on your turn of the [21st] century 64-bit Windows 7 machines... you know, like the ones your grandparents use now. 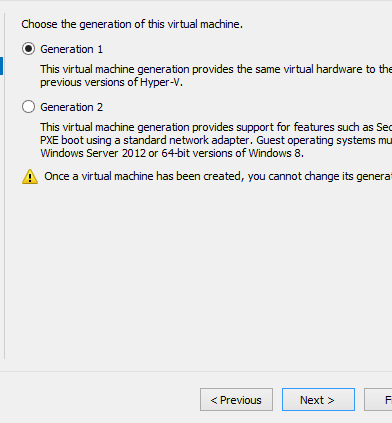 It seems that this won’t work on Windows 8 for various, good reasons. The same reasons, in fact, that AIA requires you to keep up with your CEUs. 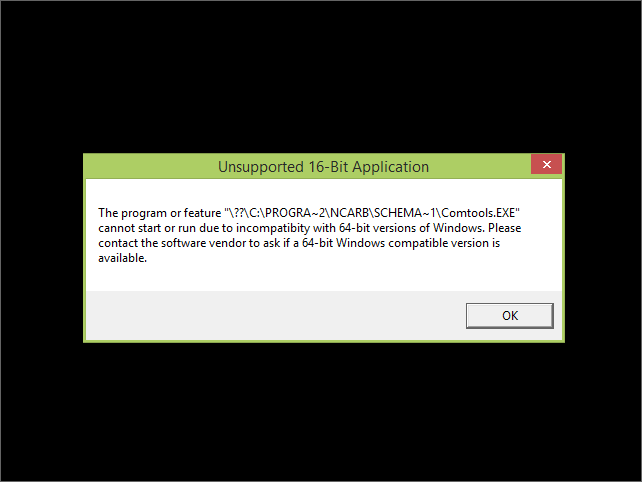 It seems that Microsoft doesn’t really want to support the software it released over a decade ago. So not only has it pulled the Virtual PC and Windows XP Mode used in Windows 7 to make the use of the practice exams possible from it’s most recent operating system, but Microsoft has stopped supporting Windows XP all together (and thus installations of Windows XP mode). With 2015 promising to be the year that I can actually begin this journey towards licensure I’ve begun searching for ways to get serious about preparing for the exams (ie: installing the practice exams on my home computer instead of just studying for it at the office). 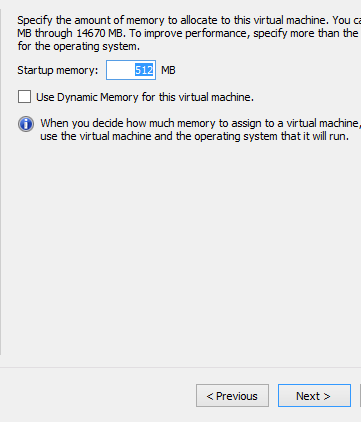 Since I run Windows 8. 1 at home my previous setup for running the practice exams was not doing the job for me. So I spent my two hour allotment of exam preparation searching for used exam guides, flashcards and of course researching how to get the practice exams to run on my Windows 8.1 machine. 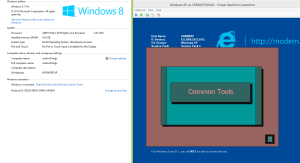 While none of my searches for getting the practice exams to work on windows 8.1 turned up anything good, there is hope for those of you already familiar with the exam software. 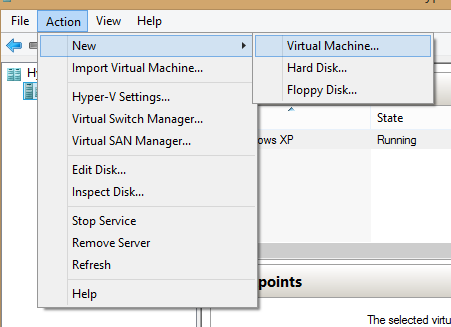 As mentioned over at ARECoach.com some of the software will run natively in windows 8.1. For a list of things which work and don’t work natively on Windows 8.1, jump to the bottom of the article. However, if you just want the practice exam to work the way NCARB designed it to work on their punch card machines of yesteryear then see the instructions below. 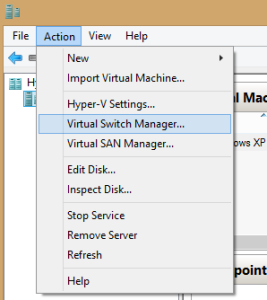 First I want to point out that I will not get into explaining what virtual machines are or the actual technology behind Hyper-V. That is a journey you must venture on your own. 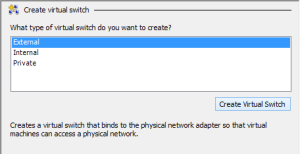 There are 2 methods that to complete this task. 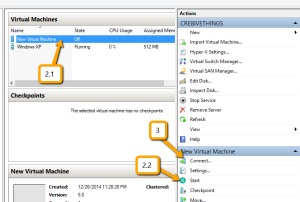 One will require you to install a third party VM software (don’t fret, it’s easier than it sounds). 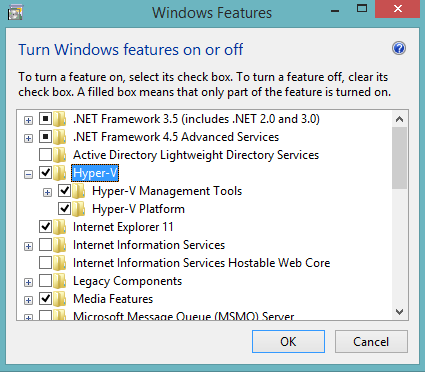 The other is all native inside of the Windows 8.1 operating system environment but requires a computer which supports Hyper-V. 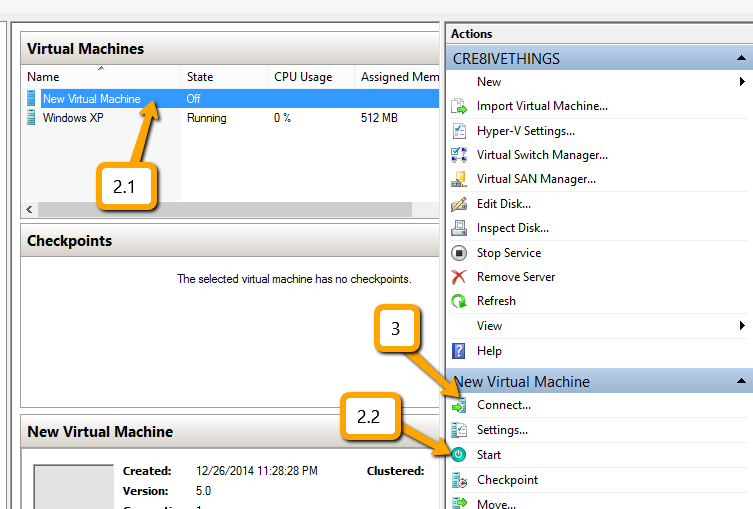 I preferred keeping it all native and have a workstation which supports Hyper-V so I will feature this method while highlighting the steps necessary to do this same thing with a computer without Hyper-V support. Some of this sounds scary but it’s very straight forward. If the sound of that last sentence has you thinking twice.. then maybe this is a better option for you. 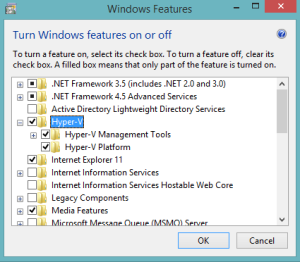 If you are using Hyper-V, choose the Hyper-V for Windows 8 option. 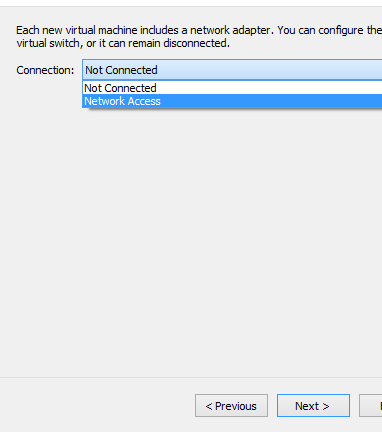 If you are using VMWare Player, choose the appropriate option. You’re done with the hard stuff, get a coffee and get ready to study! You should now have that ever familiar boot animation for Windows XP on your screen. You’ll be presented with a desktop displaying instructions regarding the trial period for the VHD. You can attempt to use the Re-Arm method once the trial is up. 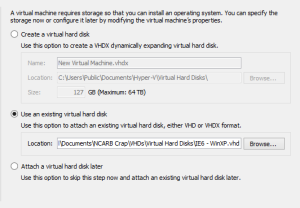 If not, you can simply re-install the VHD from the files you downloaded and point the VHD for the VM to the new location after the install. 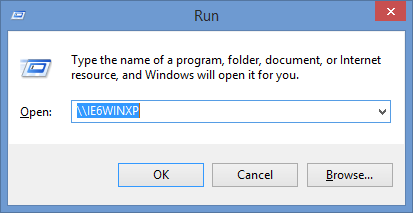 Unfortunately this means you’ll have to re-install the Practice software every time the trial runs out. NOTE: Let me repeat this. 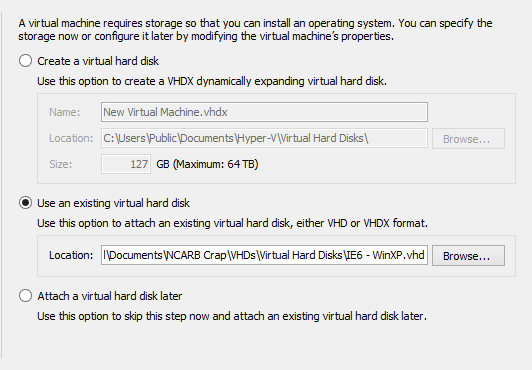 This VHD has a Windows XP install with a 30-day trial. Once that 30 days is over you will lose access to your VM unless you attempt the Re-Arm instruction on the desktop background. 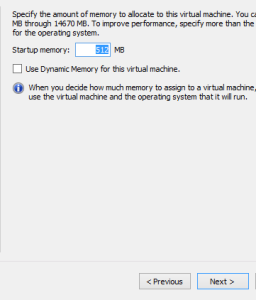 Ensure the Windows XP machine is running. If not, turn it on and wait for it to boot. 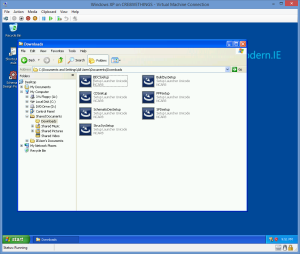 From here you can install each of the Practice Exam setup files which you have put in here. STEP 8: Study your little heart out! Honestly, I feel as though NCARB and Prometric may owe me a passing grade on at least one of the exams for putting this all together just to have the privilege of practicing with their ancient exam tools! Feel free to let me know if you have any questions. Best of luck! This entry was posted by rkitect on 2014.12.27 at 12:12 am, and is filed under ARE. Follow any responses to this post through RSS 2.0. Both comments and pings are currently closed.